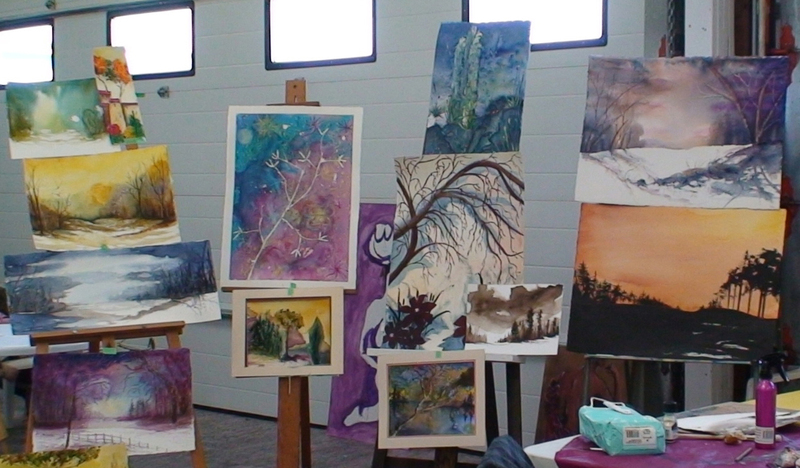 This themed show will feature the best of the Okanagan from the brushes of the Sagebrushers! No cover charge – live music – Medici’s has wonderful appies to pair with alcoholic and non alcoholic beverages. Best gig in town!